Horigul Nasir’s photo is shown on an identification card. 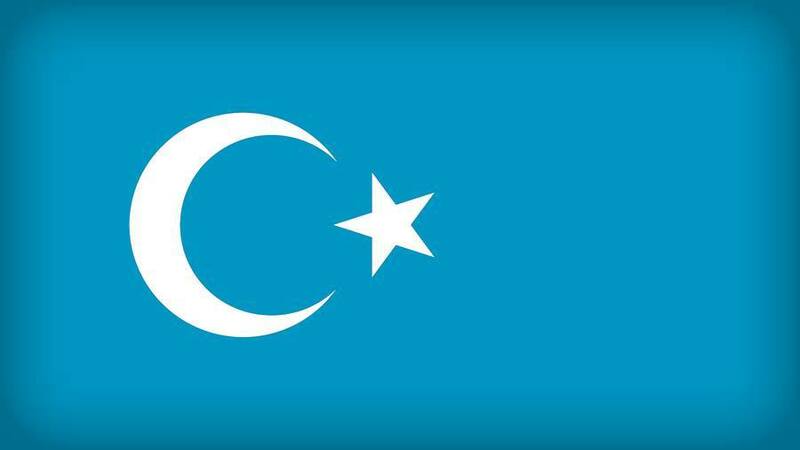 A Chinese court in the country’s northwestern Xinjiang region has jailed a young Uyghur woman for 10 years over claims by a friend that she had promoted the wearing of headscarves, a form of Islamic dress increasingly restricted by Chinese authorities, sources say. Horigul Nasir had been working as an au pair in Xinjiang’s Kashgar city, the woman’s brother Yusupjan Nasir told RFA’s Uyghur Service. “One of her friends had been arrested and was being interrogated by the police, and when she was told to tell them everything she knew, she said that my sister had once told her that not wearing a headscarf was sinful,” Yusupjan said. Yusupjan, a security worker in Yengisar county’s Saghan village, said his sister’s friend may have been terrified and made up the story in order to save herself from further questioning. “In reality, my sister doesn’t wear a headscarf, nor does she pray five times a day,” a practice required of devout and observant Muslims, Yusupjan said. Horigul’s family was not permitted to attend her trial, Yusupjan said, adding that the secretary of their district later visited the home to read out the verdict to Horigul’s mother. Another Yengisar county resident, Abduwasip Omer, was also recently handed a 10-year prison term, just two years after being released from another 10-year term, the man’s brother told RFA. “She has been held in a re-education camp ever since, and we don’t know what will happen to her,” he said. Arrests have recently been on the rise in Kashgar’s Yengisar county, with many of those arrested “on petty charges” quickly sentenced to terms ranging from 10 to 15 years, sources in the region told RFA’s Uyghur Service. Common reasons for arrest include holding “extremist religious views, determined by what suspects have said or how they are dressed,” a police officer in Topuluk village’s District No. 4 said. “Other reasons for arrest include using mobile phones to access religious information, listening to illegal teachings, or failing to report the illegal behavior of others to the authorities,” the officer said, adding that parents who fail to educate their family members “according to government policy” are also subject to arrest. Topuluk village alone contains six districts, Ablajan Nurmemet, another police officer assigned to the village, said. China’s ruling Communist Party blames Uyghurs for a string of violent attacks and clashes in China in recent years, but critics say the government has exaggerated the threat from the ethnic group, and that repressive domestic policies are responsible for violence that has left hundreds dead since 2009. Reported by Shohret Hoshur for RFA’s Uyghur Service. Translated by the Uyghur Service. Written in English by Richard Finney.